History comes alive in Germany in a way that it never will in textbooks. 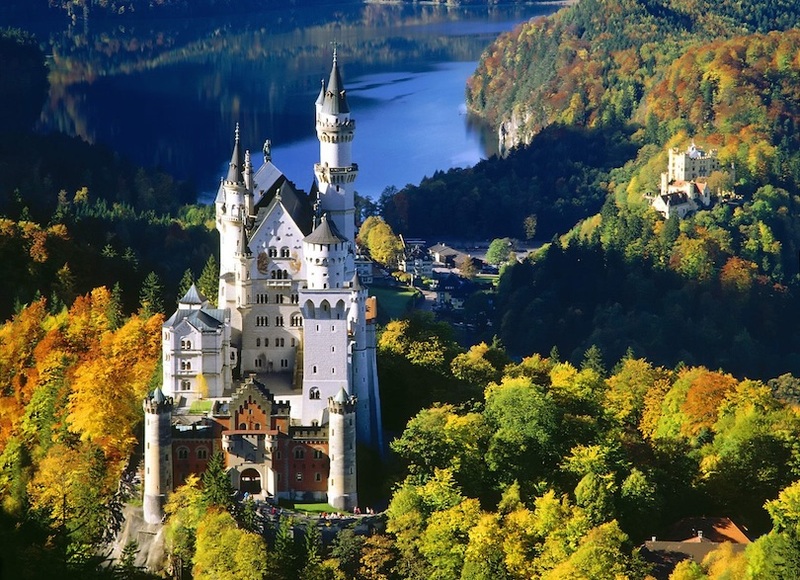 History, from the Holy Roman Empire to the Third Reich, can be found in every corner of Germany. It’s a land of castles that seem romantic now but probably weren’t that way to their original occupants. Listen to music by some of the world’s finest classical composers from Wagner to Beethoven. 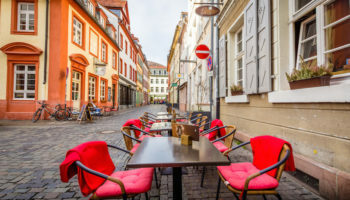 Two weeks in Germany gives you ample time to sample lusty beers, fine wines and the sausage this county is so famous for. Berlin has been around since the 13th century, giving it an historic aura. 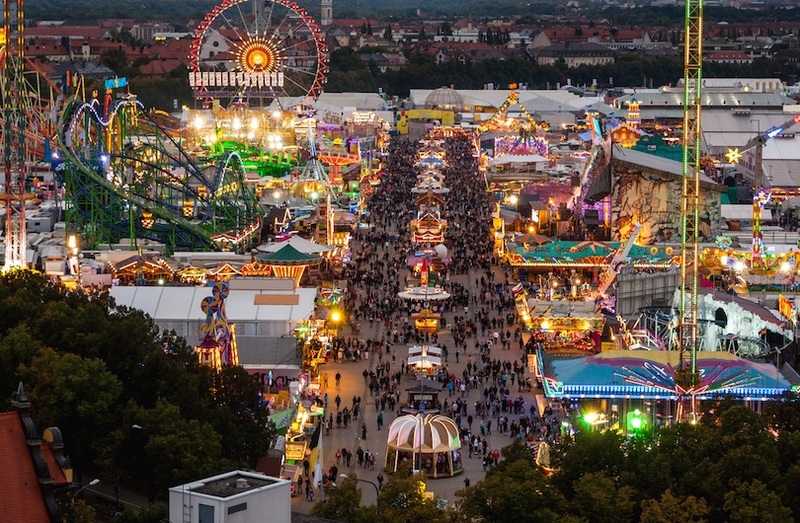 Berlin was heavily bombed during World War II, but has bounced back, becoming once again the capital of a unified Germany and home to outstanding cultural events, including concerts (try to get tickets to the Berlin Philharmonic). The Reichstag is perhaps the most important building you’ll see in Berlin; it’s where Germany’s parliament meets. 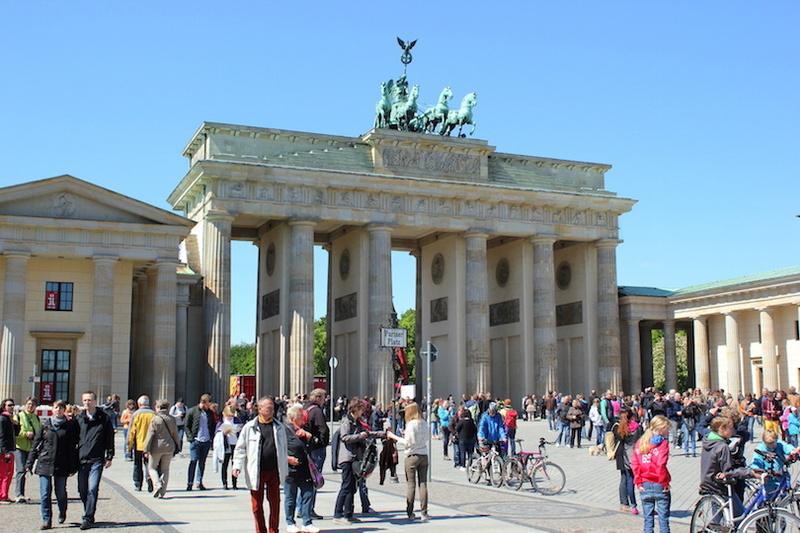 Another must-see is the imposing 18th century Brandenburg Gate that is symbolic of Berlin. An important modern monument is the Berlin Wall that surrounded West Berlin during the Cold War Years. Most of the wall came tumbling down in 1989, but a memorial still contains a portion of it. 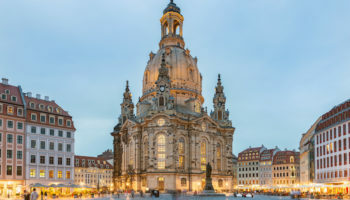 Dresden, the former home of Saxon kings, is perhaps the newest “old” city you’ll ever visit. This centuries-old beautiful city was heavily bombed during World War II. 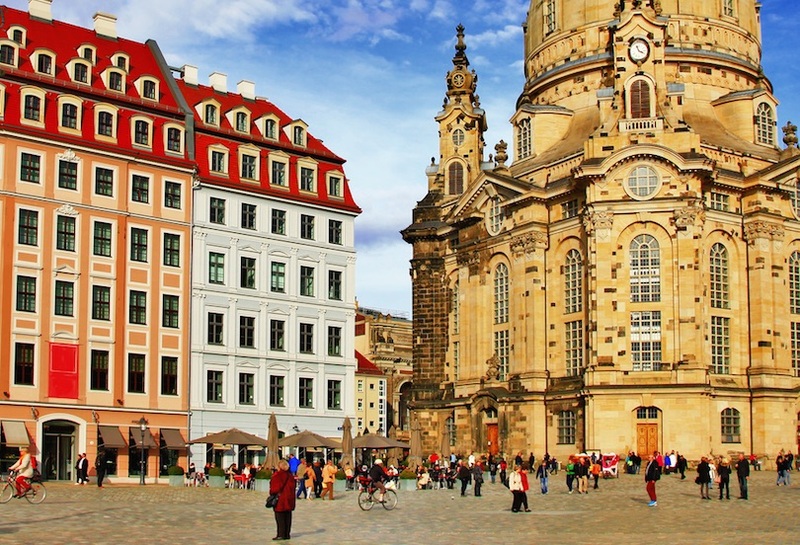 Located on the Elbe River, many of the historic buildings in Dresden have been rebuilt. Today, it’s one of the greenest cities in Europe, with 63 percent of the land in parks and greenways. It has resumed its status as a cultural center, home to very fine art collections, with 12 museums making up the Dresden State Art Collections. If you’d rather walk around the city, Dresden has 13,000 monuments just waiting to be photographed. Nuremburg got its start as an imperial castle in the 11th century, but today is better known for its spectacular Christmas market and the trials of Nazi war criminals following World War II. Located in Bavaria, the old city was important to the science of astronomy. One of the city’s attractions includes the house of Albrecht Durer, who made one of the first maps of the stars. With a strong grounding in culture, Nuremberg is home to the Germanisches Nationalmuseum, with its 1.2 million objects making it the largest cultural history museum in Germany. 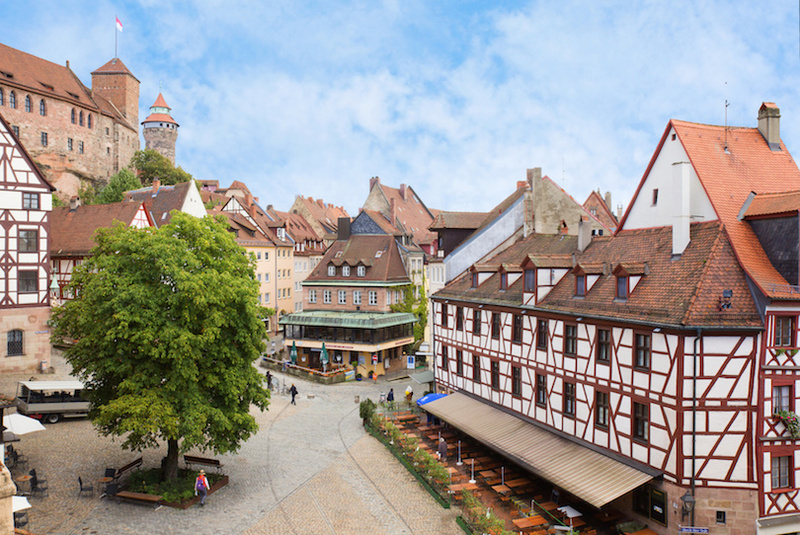 If medieval fortifications are your bag, then a visit to Nuremberg Castle is a must; it’s one of the most formidable fortresses in Europe. Situated in northern Bavaria, Wurzburg makes a good stopover when traveling between Nuremberg and Rothenburg. If you have only enough time to see one thing, make it the Wurzburger Residenz, an imposing 18th century complex that is a local landmark. The former royal palace contains a church that is filled with art, including a noteworthy fresco, said to be the world’s largest, by Giovanni Battista Tiepolo. The centerpiece of the palace, however, is the Emperor’s Hall that stresses the town’s links with the Holy Roman Empire. 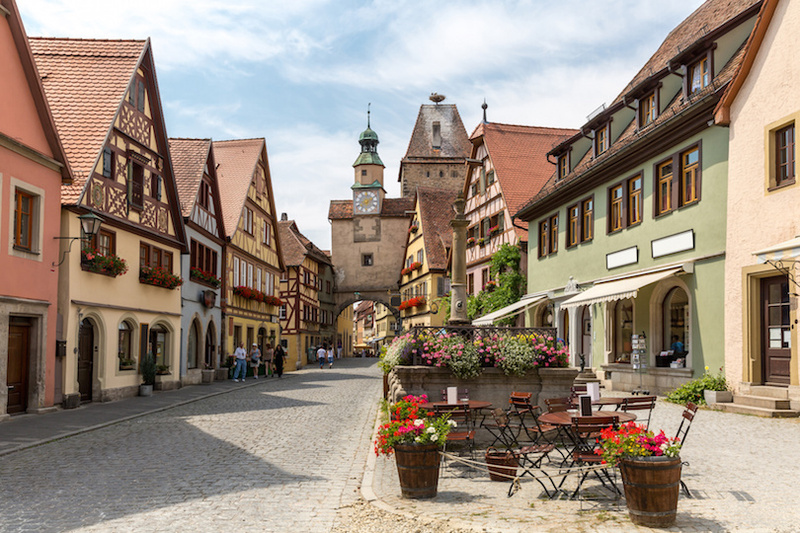 Take a step back into time as you visit Rothenburg ob der Tauber, part of the Romantic Road in southern Germany. Located in Bavaria, Rothenburg ob der Tauber is famous for its extremely well preserved old town. 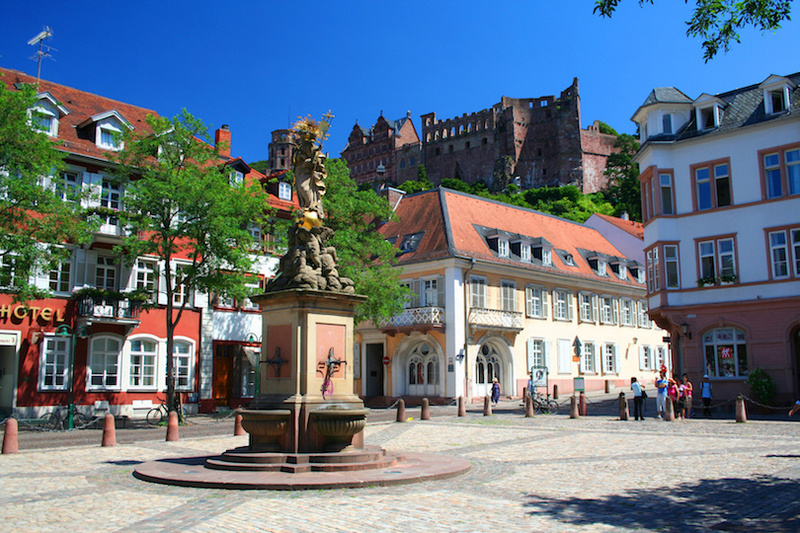 The name of the city, which dates back to the 10th century, translates as “fortress on the Tauber River.” The wall still surrounds the city; the western gate is very picturesque. 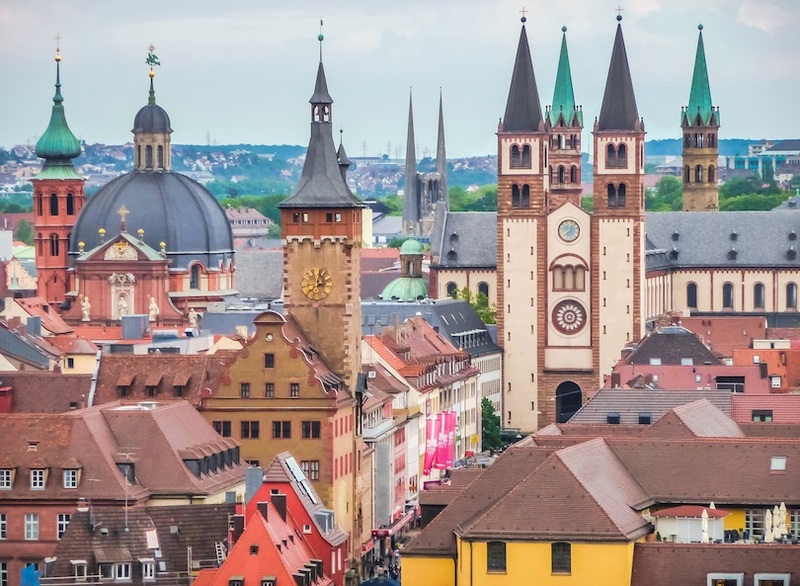 Be sure to visit the Rathaus, the seat of city government since medieval times. Climb the steps of the hall’s tower for stunning views of the city. The city also is known for its Criminal Museum detailing punishments over the last thousand years. 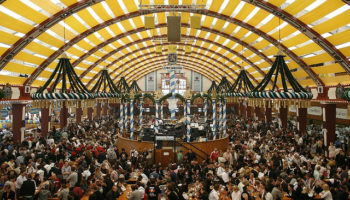 Munich is famous for a number of things, including its beer and its Glockenspiel. 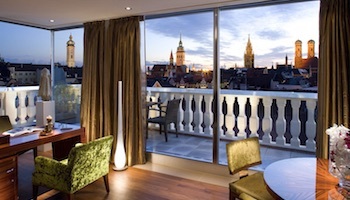 It’s possible to take in both with a visit to Marienplatz, the city’s main square. Munich’s No. 1 tourist attraction, the Glockenspiel goes off daily at 11 a.m. (more often in the summer) from the new city hall tower. Following this performance, wander around the square for awhile then find a beer hall for a glass of Munich’s finest. 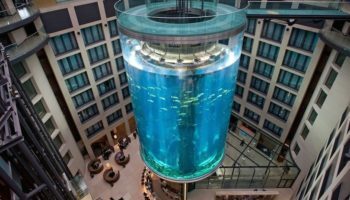 Other top attractions in Munich include the Deutches Museum for science, the Englisher Garden, Olympic Park and the Pinakothek art museums. Take time to remember the past with a solemn visit to Dachau, Germany’s first concentration camp that is located in a quiet Munich suburb. 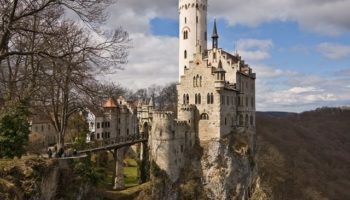 The popular day trip from Munich, Füssen is castle country, with one of the most famous being Neuschwanstein. Considered the mother of all German castles, Neuschwanstein was the inspiration for the castle in Disney’s Sleeping Beauty. Bavarian King Ludwig II built the Romanesque revival castle on the ruins of two older castles to be his private retreat. 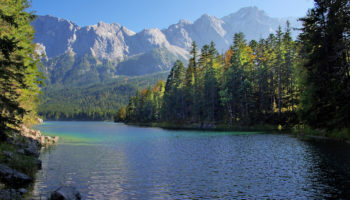 Views of southwestern Bavaria are stunning, so be sure to go on a sunny day. Visitors should be prepared to walk to get to the castle. It takes about a half hour to walk there from the village (get your tickets before you make the climb). Horse-and-carriage and shuttle buses also are options, but do not go all the way up to the castle. Heidelberg is a picturesque town, part of Germany’s Romantic Road, on the River Neckar. 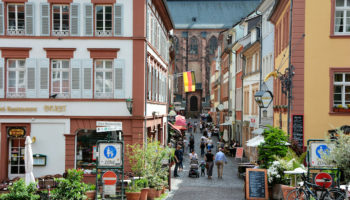 World-famous for Heidelberg University, the town has much to offer tourists. 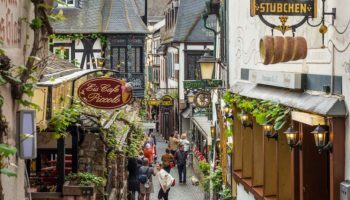 There’s Heidelberg Castle, with its Gothic and Renaissance architectural styles, and a long, narrow old town with a pedestrian street lined with Baroque buildings. A good place to view the castle and old town is from Philosophers’ Walk on the north side of the river. The Church of the Holy Spirit is a building in Heidelberg that survived many wars over the centuries, and has been used by both Protestants and Catholics. 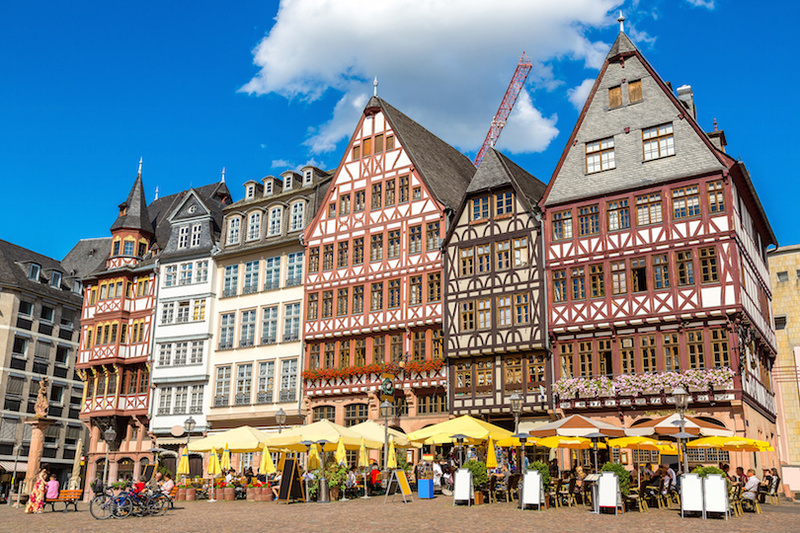 The largest financial centers in continental Europe, Frankfurt is home to lots of trade fairs and is one of the most important transportation hubs in the country. It’s therefore one of the best places to enter or leave Germany. All major airlines fly frequently to Frankfurt and connect it to every continent and major city in the world. It also boasts several things for tourists to see and do. 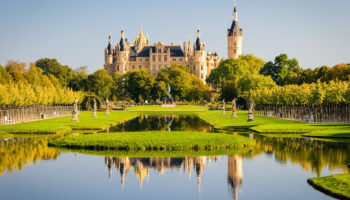 It is home to Kaiserdom, the historic building where German kings and emperors were crowned from the 14th century on. The Imperial Cathedral, known formally as St. Bartholomew’s Cathedral, was built in the 14th century. The Romerberg, or heart of the city, is a must-see; it was considered one of the most beautiful squares in the Holy Roman Empire. The Romer, a Frankfurt landmark, has been home to the city government for more than six centuries. 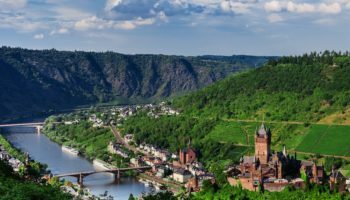 A cruise on the Rhine River is the perfect way to end your 2 weeks in Germany. It’s time to rest feet that have grown weary after walking on cobblestone streets and through museums. 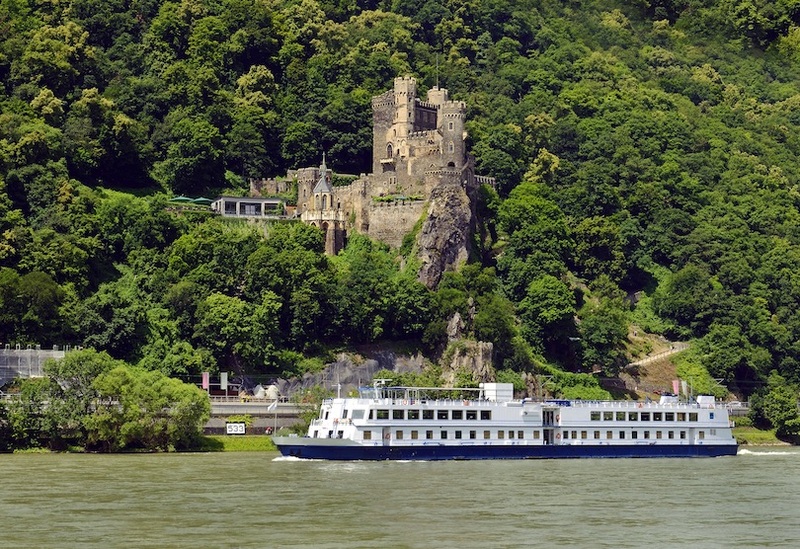 Relax as your cruise boat glides past castles that sit on hills above the river. 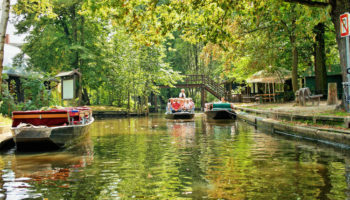 Sample some fine German wines as the steamer passes by vineyards and quaint villages. Fill your eyes with stunning scenery as you reminisce about this awesome country. Northern half almost totally skipped, Why? Very good but What about extra 14 days to make 28 days tour around Germany say from East (Berlin), South (Munich), West (Frankfurt), North (Hamburg), East to (Berlin). I wish to see everything in Germany.